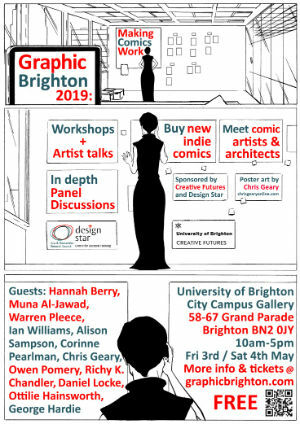 Coming up at the beginning of next month the Graphic Brighton symposium (curated by Barbara Chamberlin, Alex Fitch and Elle Whitcroft) returns to the University of Brighton with an emphasis this year on educational comics covering subjects including “historical biography, science, medicinal practices, architecture, university research and risk management in business.” With two days of panels and talks the event promises a fascinating line-up of discussions about a growing area of comics that utilise the communicative power of the form to its fullest extent. 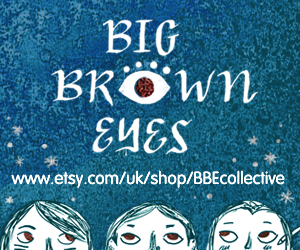 Guests include a number of creators who will be very familiar to Broken Frontier readers including Ian Williams (The Bad Doctor), Chris Geary (International Aces), Ottilie Hainsworth (Talking to Gina), Richy K. Chandler (When Are You Going to Get a Proper Job? ), Warren Pleece, Alison Sampson (Genesis), Owen D. Pomery (Between the Billboards), Muna Al-Jawad, Ben Dickson, Daniel Locke (Out of Nothing) and Broken Frontier Award-winning Comics Laureate Hannah Berry (Livestock). George Hardie (Hipgnosis) and architects Jacquelyn Cohen and Joe Robson (AVR London) will also be talking about how they use comics to communicate within their work. 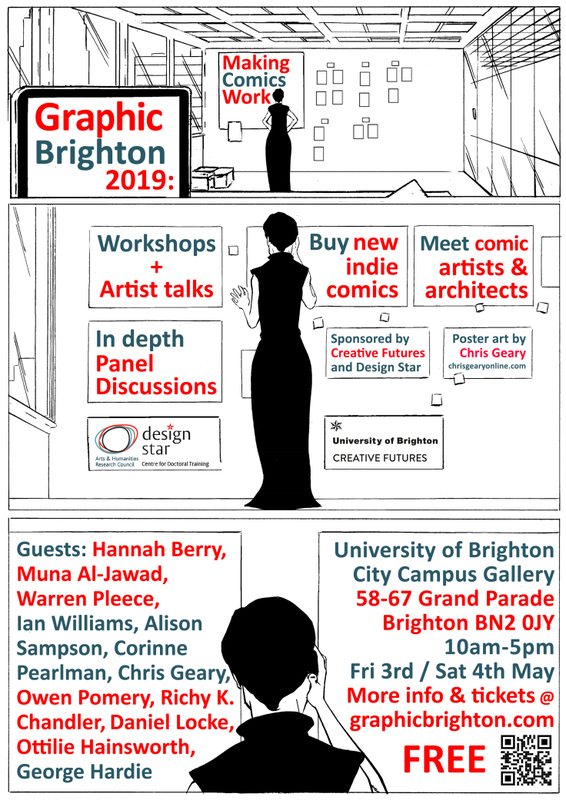 You can read more about the programming for the two days and find further details about Graphic Brighton 2019 here. The event poster is by Chris Geary.